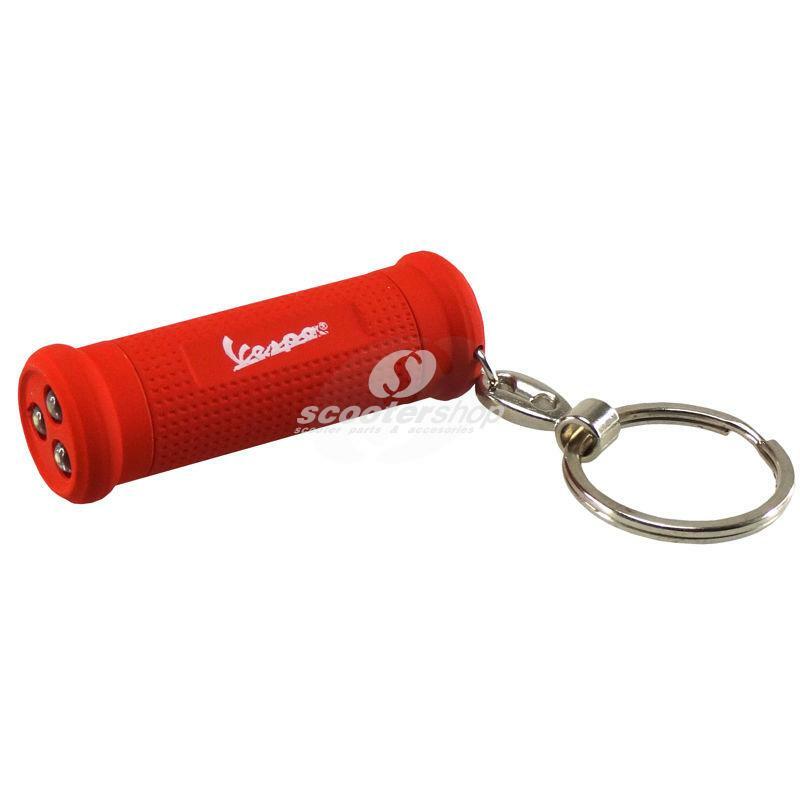 Key chain Vespa legshield metal, red, 3,2x4,2x1,2cm. Perfect gift !!! 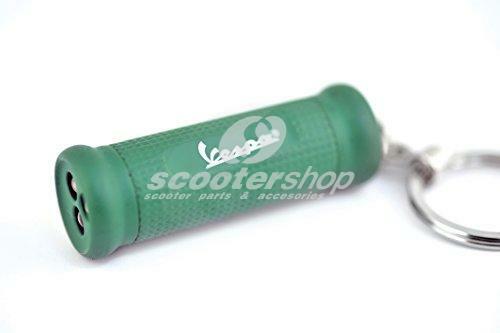 Key chain Vespa metal, apple, 3x3 cm. 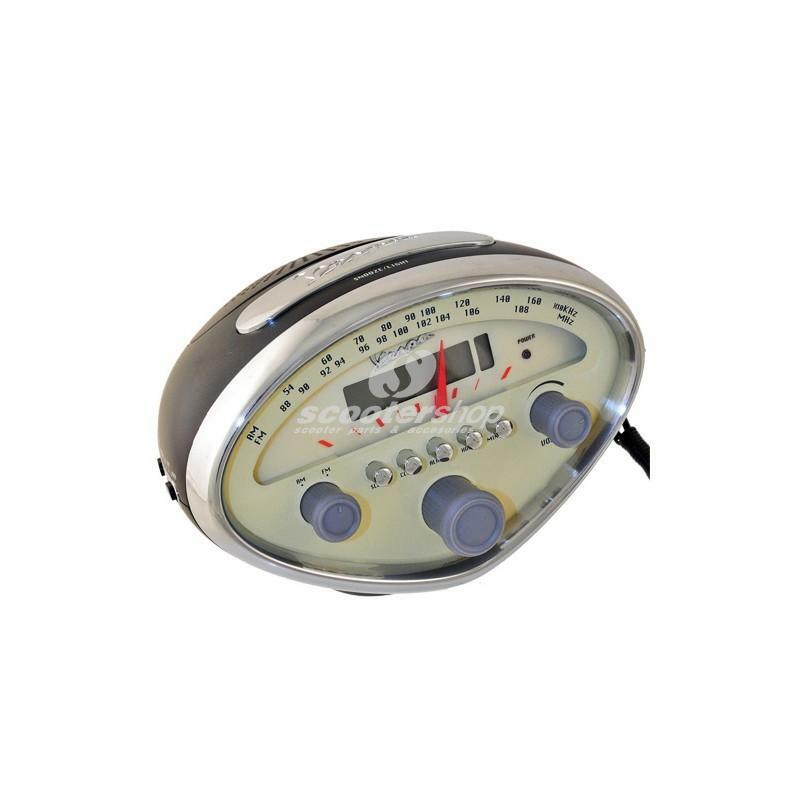 Perfect gift!!! 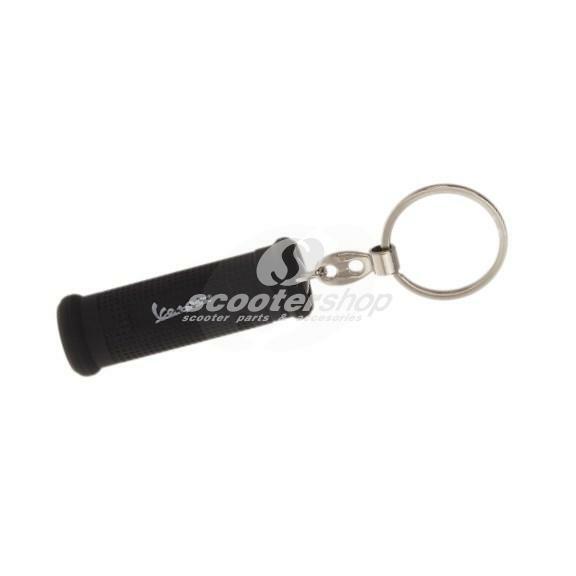 Key chain Vespa metal, black, 3x3 cm. Perfect gift!!! 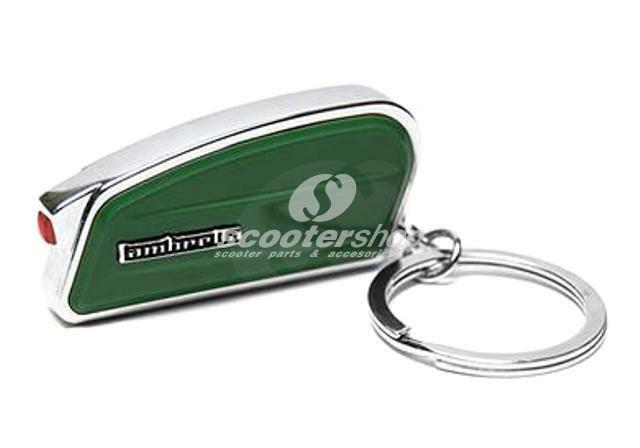 Key chain Vespa metal, green, 3x3 cm. 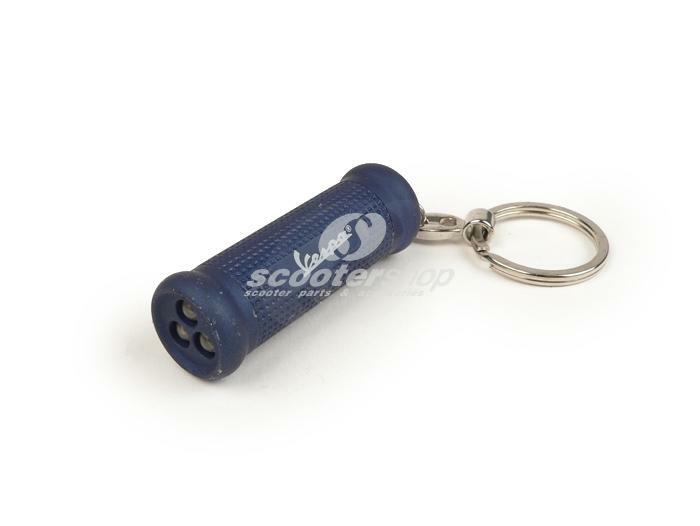 Perfect gift!!! 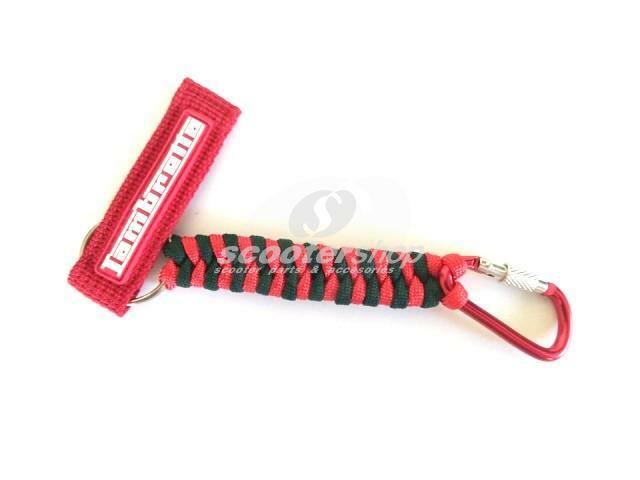 Key chain Vespa metal, red, 3x3 cm. Perfect gift!!! 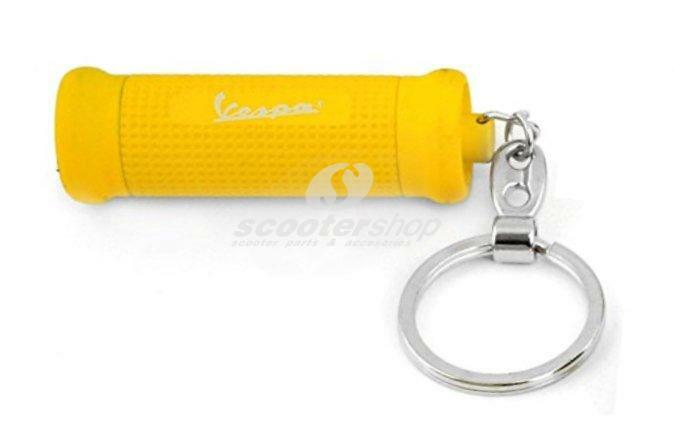 Key chain Vespa metal, Vespa servizio, 3x3 cm. Perfect gift!!! 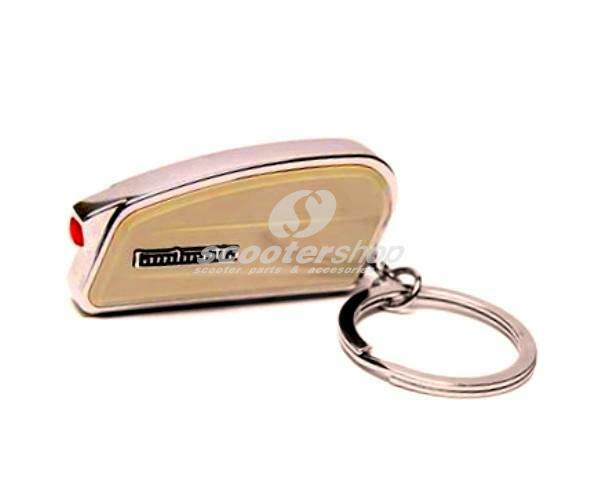 Key chain Vespa metal,go Vespa, 3x3cm. Perfect gift!! 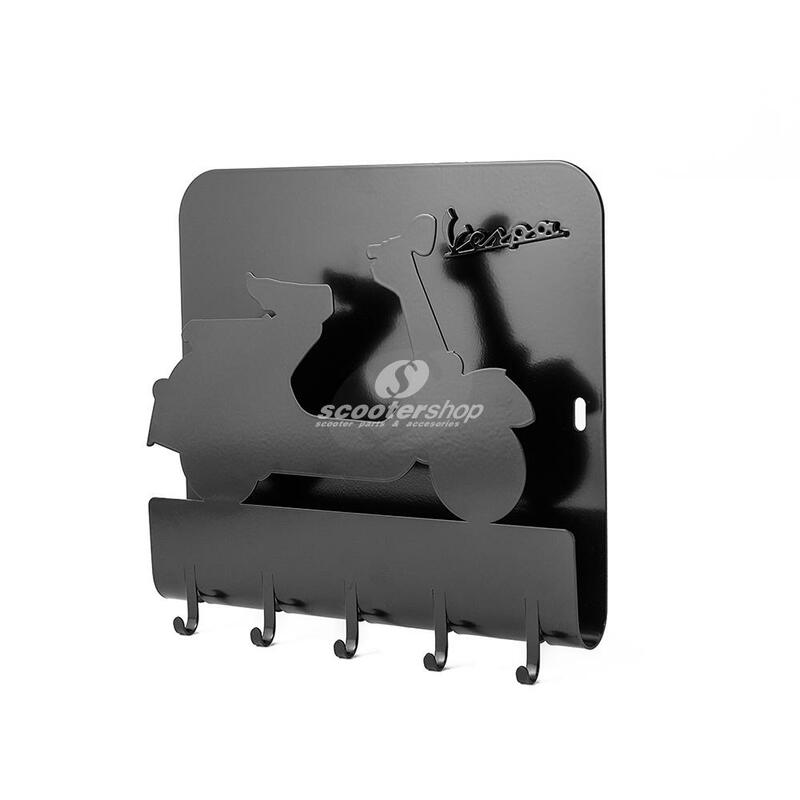 Key Rack "Vespa", black, metal, 250 x 200 x 40 mm with 5 hooks.Perfect for gift. 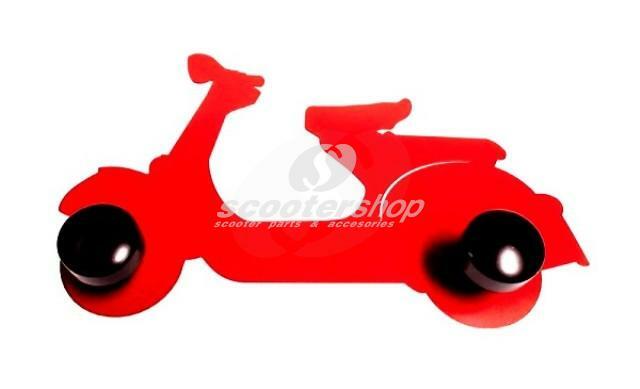 Key Rack "Vespa", red, metal, 250 x 200 x 40 mm with 5 hooks.Perfect for gift. 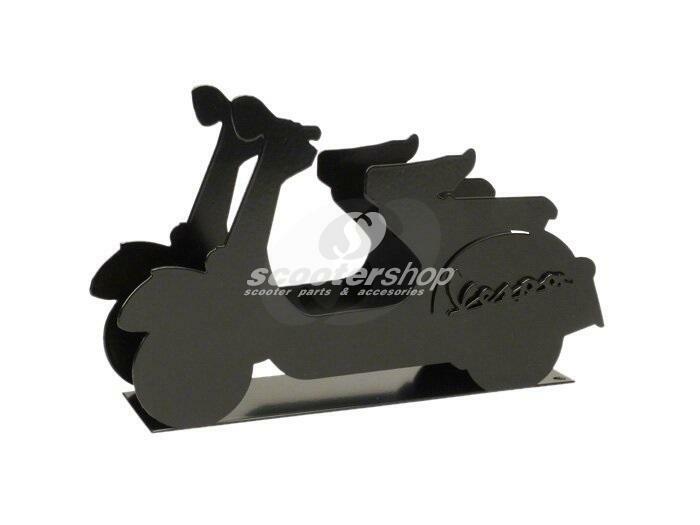 Letter Holder "Vespa", black, metal, 250x150x60 mm. 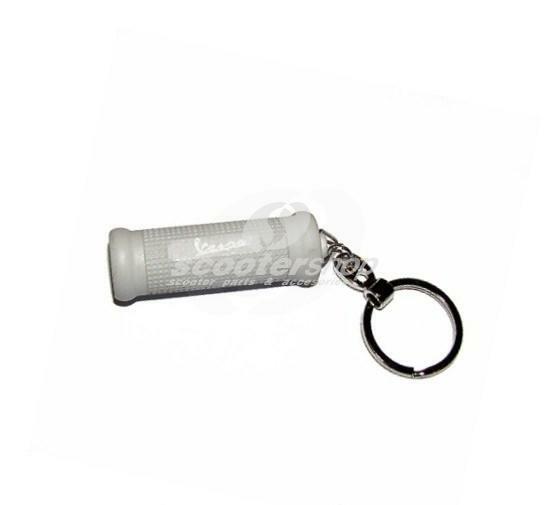 Perfect for gift !! 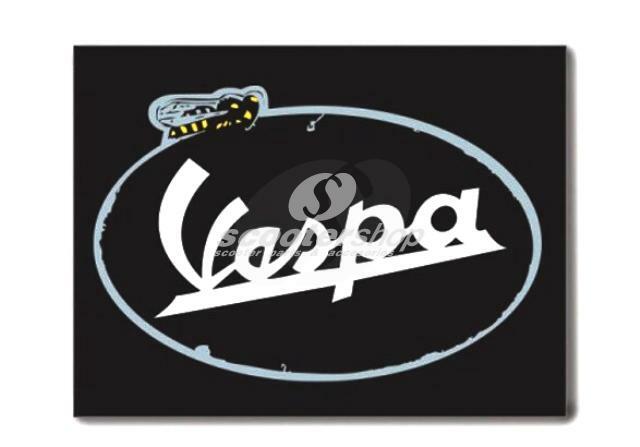 Magnet Vespa, black/grey, 83x63mm. Perfect gift!!! 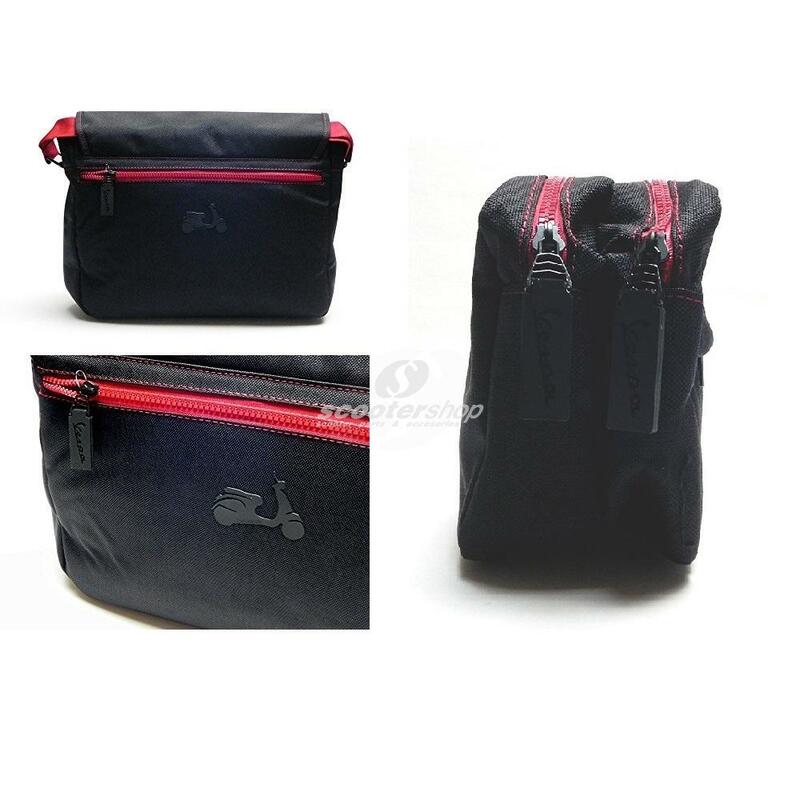 Messenger bag Vespa, 37 x 29 x 10, realised by soft polyester. Inside there are 2 large copmpartement. Special gift!! !